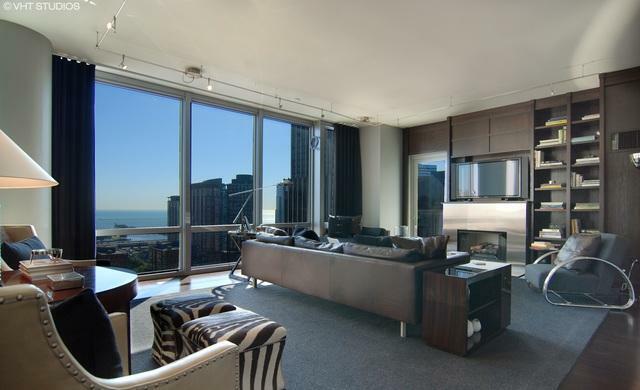 Beautiful 3 bedroom penthouse with stunning Lake, River, and Michigan Ave views! 3 ensuite bedrooms, master suite with terrace, 2 baths, and 2 walk in closets. 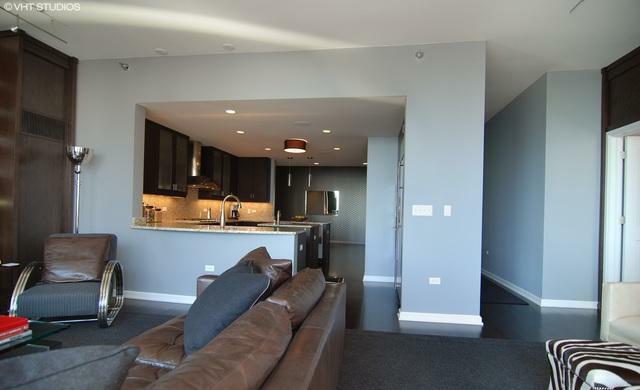 Impressive entertainment area with fireplace, rosewood built-ins, ebony hardwood floors, audio-video system throughout, and terrace facing Southeast. 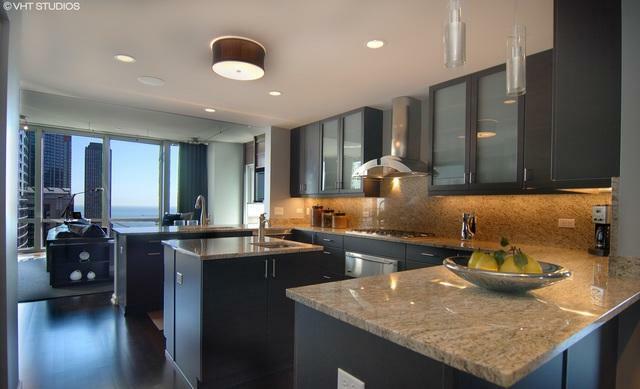 Chef's kitchen includes top of the line appliances, quartz countertops and island, and designer custom cabinets. 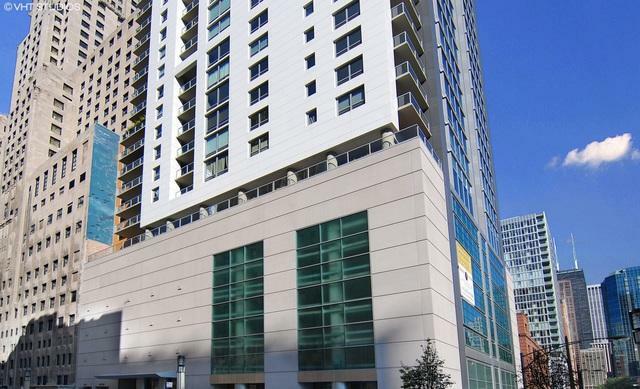 Full amenity building with exercise room, outdoor terrace, and 24 hour doorman.